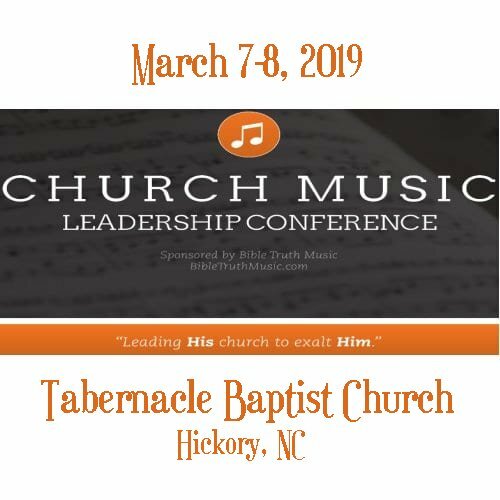 Register now to attend the 2019 Church Music Leadership Conference on March 7-8, 2019 at Tabernacle Baptist Church in Hickory NC. The conference provides practical instruction for Pastors and music directors for building, training, and managing an effective music ministry. 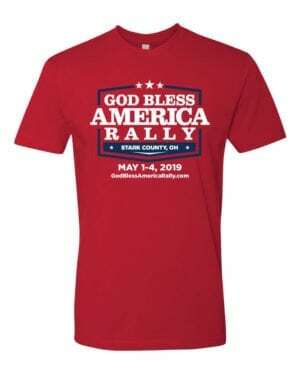 Cost of registration covers music and lunch on Friday. Tabernacle Baptist church phone: (828) 324-9936.